What's your favorite "no-code" product? I invite you to participate in this tweet thread opened by ProductHunt and just let the world know what an unbeatable no-coding solution Intuiface is! Let me bring my grain of salt: Awareness of what you do, of the Intuiface skills you have developed over the years can be leveraged as much as the awareness of Intuiface increases. 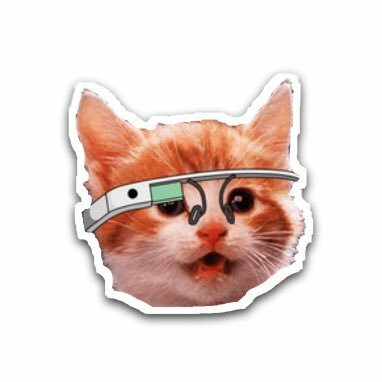 ProductHunt is followed by all the geeks and all the (Valley) VCs. It’s a great opportunity for Intuiface to raise up on their radars. Thus, indirectly, for you as well. So, let’s get to your twitter account and spread the #Intuiface word!